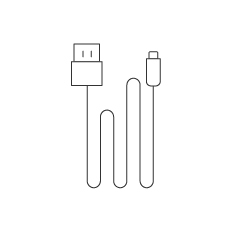 No cables or wiring hassles. 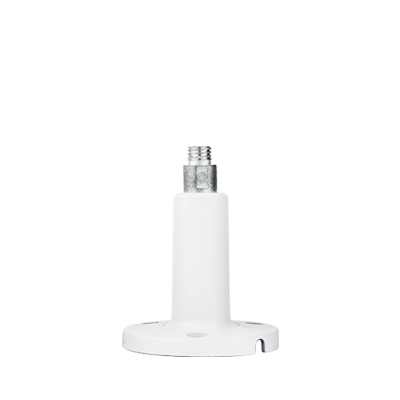 Based on 2.4 GHz WiFi and works independently. 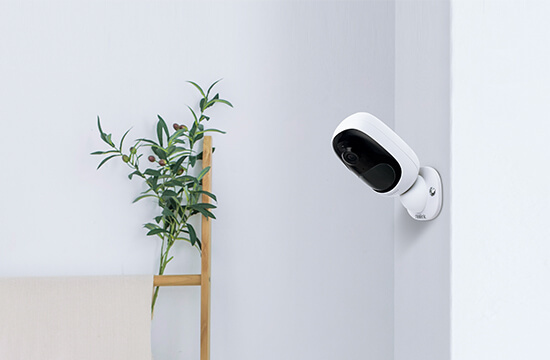 Place the camera anywhere you want, outdoors & indoors. 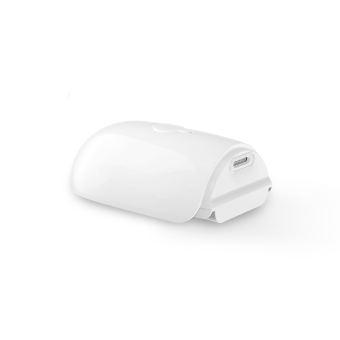 Long lasting power per charge of the battery; saves your money. 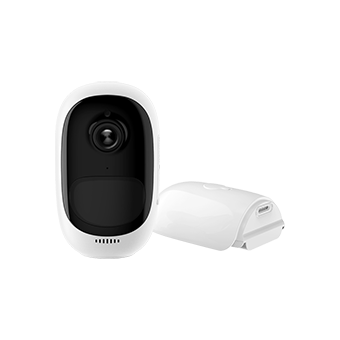 Starlight CMOS sensor offers clearer night vision, up to 33 feet. 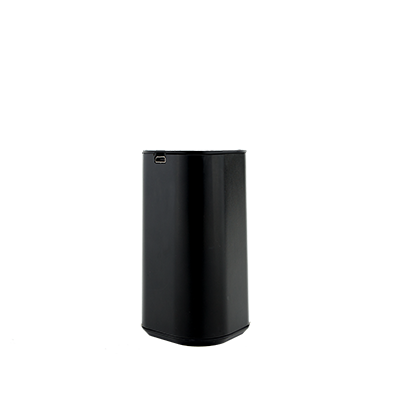 Rain or shine, Argus 2 is always ready for extreme environments with IP65 certification. Wider field of vision to cover more and see more. 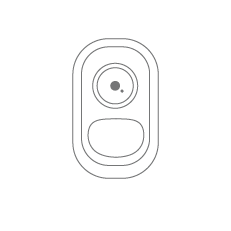 Insert a micro SD card to the camera for local storage. 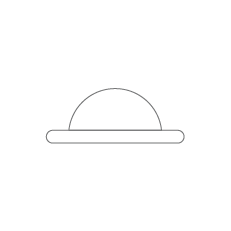 Wake up at once for live view or motion event detecting. 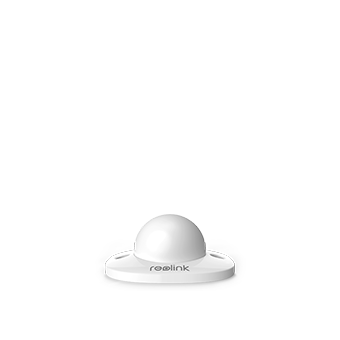 Mounts and other accessories help Reolink Argus® 2 blend in any placement. 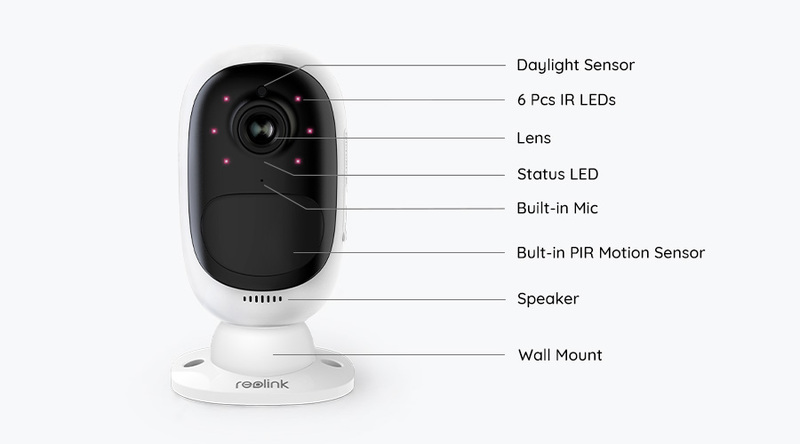 Rechargeable battery and WiFi connectivity make Reolink Argus® 2 totally wire-free. 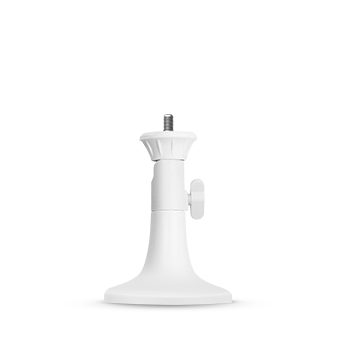 No network or power cable, no drilling and no outlets needed. Security is simple. 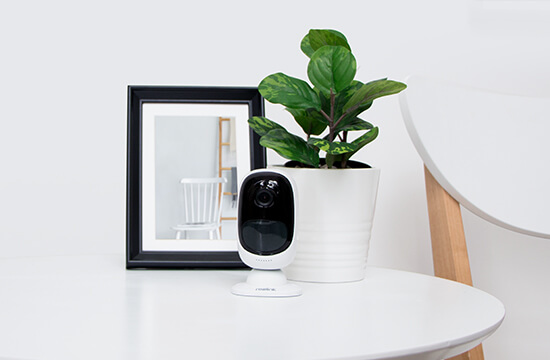 You can put it anywhere you want - on a shelf or a table; at the front door or back door; from room to room, to keep an eye on the elderly, babies or pets. Or use it at a temporary construction site, rental house or holiday house. 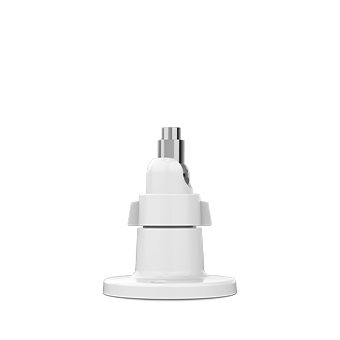 It's weatherproof for outdoor and indoor use. Rain or shine, hot or cold, this camera never quits. 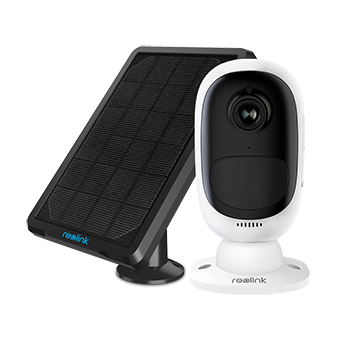 Reolink Argus® 2 comes with a rechargeable battery, which allows you to charge directly via an outlet or via Reolink Solar Panel. 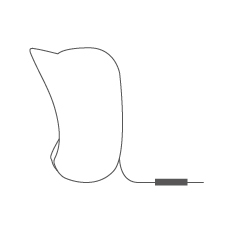 Long lasting power per charge - saves your money. 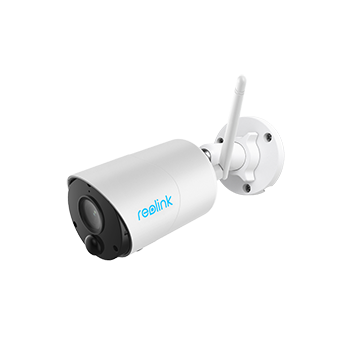 * Requires a separate purchase and is designed for Reolink Argus® Series and Reolink Go ONLY. See everything in details with true 1080p Full HD. Get clearer and sharper images/videos than 720p cameras. 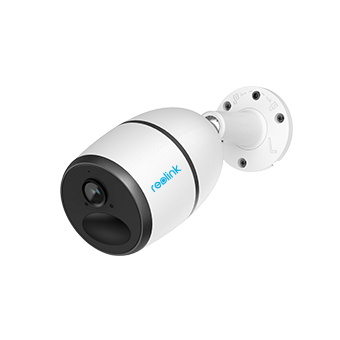 With the advanced starlight technology 2 Megapixels CMOS Sensor, Reolink Argus® 2 gives you high-quality videos in very low light conditions from full daylight to starlight (up to 33 feet night vision) , without the extra lighting infrastructure. And you can see valuable visual details to identify people, vehicles, and other objects around the clock. See everything in details with true 1080p Full HD. 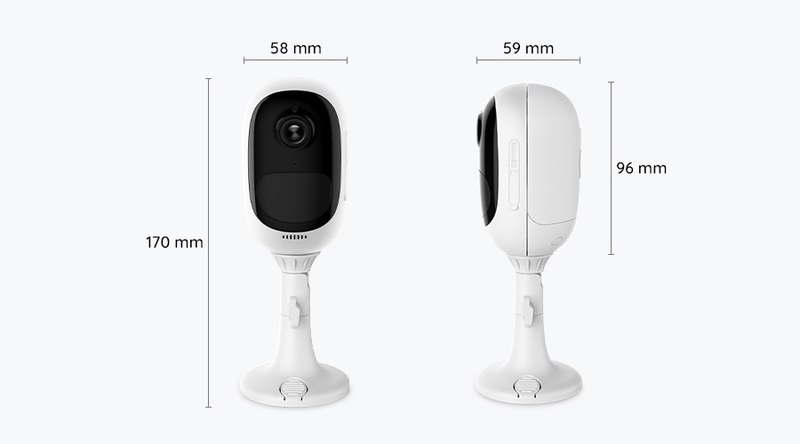 Get clearer and sharper images/videos than 720p cameras. 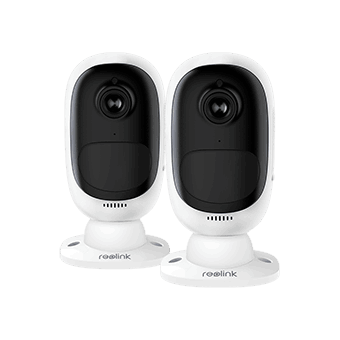 With exceptional 33ft night vision, you can see everything clearly even in the dark. Videos shared by Marc, one customer of Argus 2. 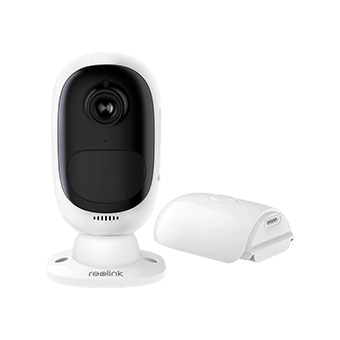 Reolink Argus® 2 rechargeable battery-operated security camera, featuring 130° wide angle and highly sensitive PIR motion sensor, captures all human movements with almost no false alarms. 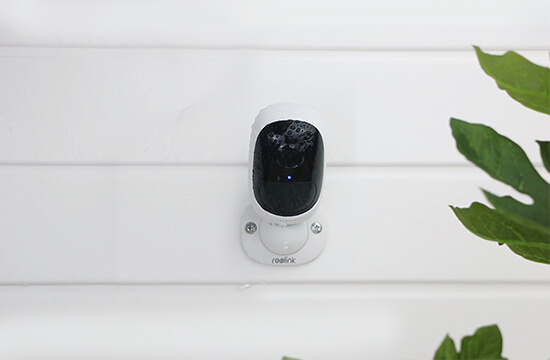 When motion events are detected, Argus 2 will wake up at once to send you instant alerts and at the same time, the siren or customized voice alert will sound automatically to deter the unwanted. 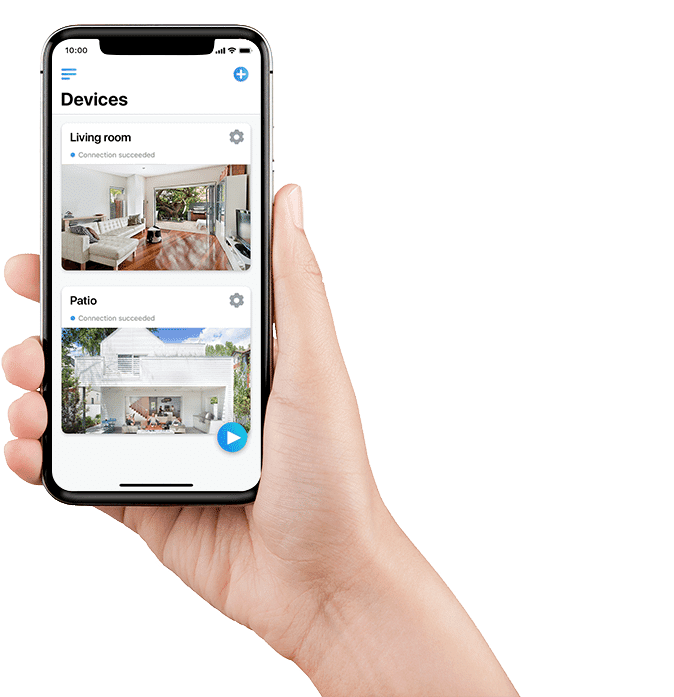 Get motion alerts right on your phone. Sounds in 75db. 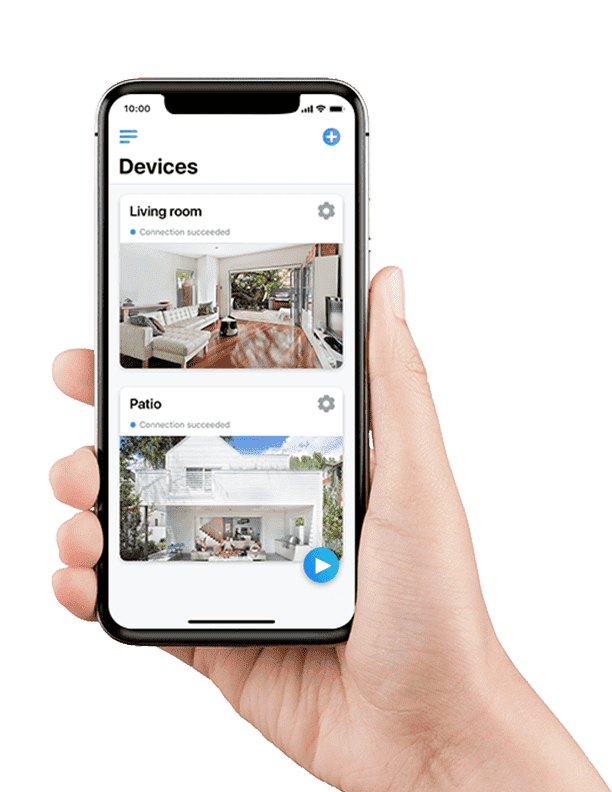 Triggered by motion or enabled/disabled remotely. 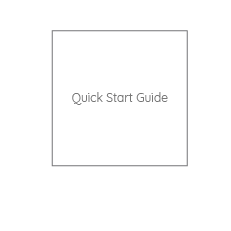 Create your own voice alert based on your specific needs. Record & save motion videos to an SD card (up to 64GB). 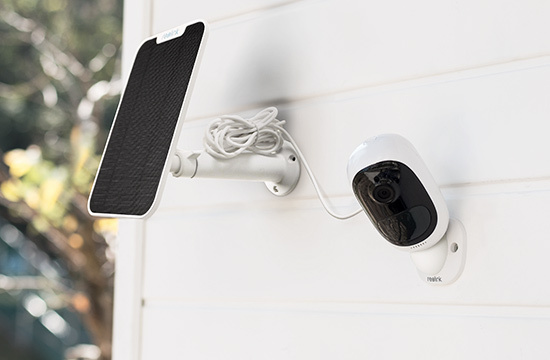 Hear what’s going on inside/outside your home and talk back just with a touch! 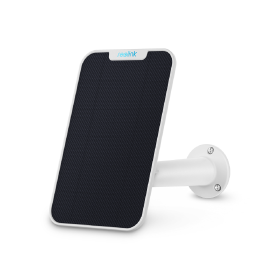 With the built-in microphone and speaker, you can communicate with your elders, kids, babysitters, pets, etc., and warn verbally any uninvited, even when you're thousands of miles away. 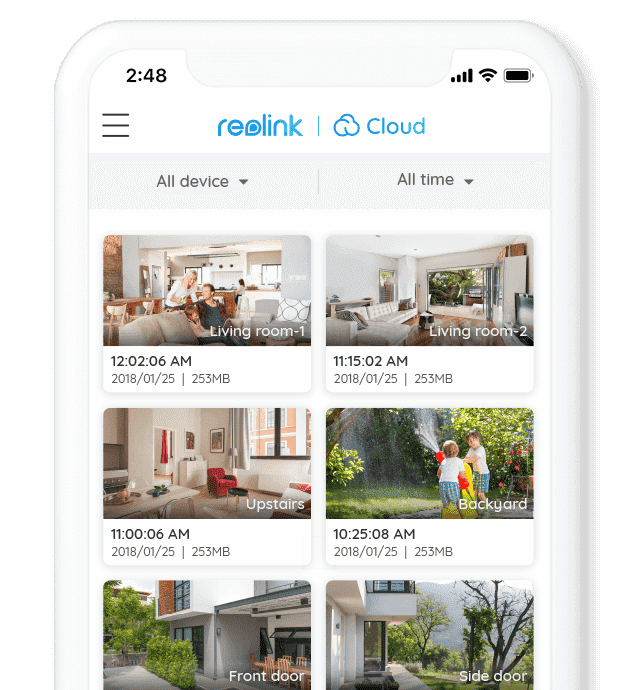 Reolink Argus® 2 is now compatible with Reolink Cloud. 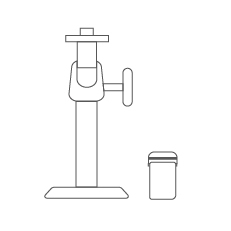 Motion triggered recordings can be uploaded to the cloud. 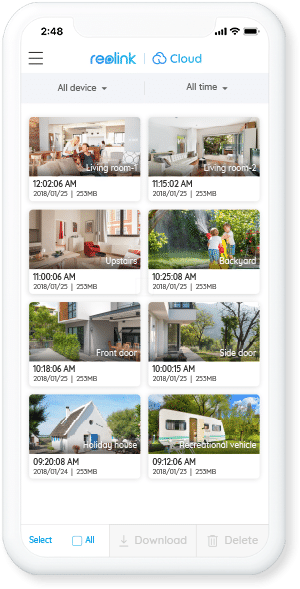 The encrypted Cloud service provides off-site backup of these critical moments and also allows you to access and play back video history anytime, from anywhere. 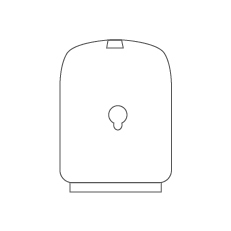 * The camera and the rechargeable battery are packed separately in the same package. 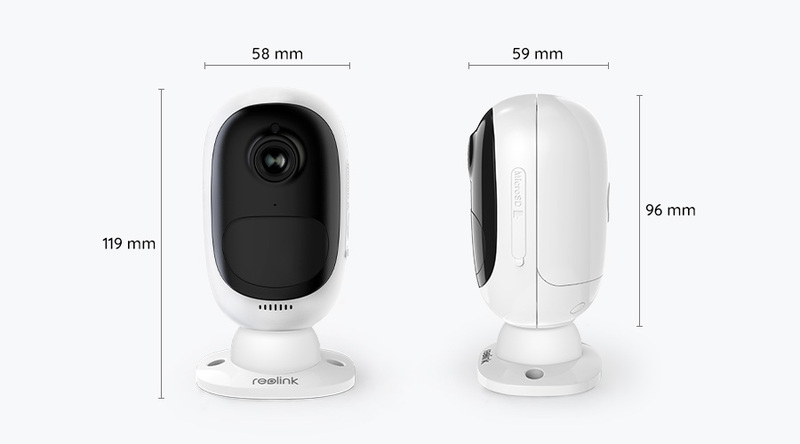 Truly Wire-Free Rechargeable Battery or Solar Powered 1080p Bullet Security Camera.